You gathered the signatures! What’s next? As the last of the fireworks were going off on the Fourth of July, we began to finally get the full picture of the amazing thing you all helped accomplish. You signed your name. You gathered petition signatures from your friends, family, coworkers, and neighbors. Beginning in a chilly spring and continuing into the blistering summer, you helped give 90,000 hard-working, uninsured Nebraskans a chance this fall for a healthier future. 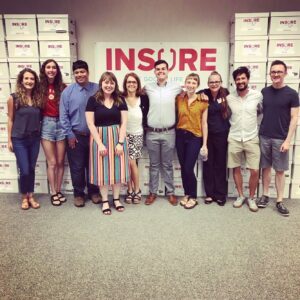 The Insure The Good Life campaign carried box after box of petitions into the Nebraska Secretary of State’s office – more than 135,000 signatures in all. When the Secretary of State finishes counting the validated signatures in a couple weeks, we are confident there will be well over the amount needed to put Medicaid expansion before Nebraska voters in November. We cannot say it enough – thank you so much for being a part of this effort. Every signature you gathered increases the chance that our friends and neighbors who have gone so long without health insurance will finally be able to get the health care everyone needs. It’s important to celebrate all that you’ve helped accomplish. It was truly humbling and energizing to see so many Nebraskans pull together to make the petition campaign such a big success! But this is only the end of the first chapter. Now comes the important part. 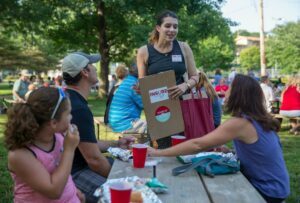 We need to make sure Nebraskans go to the polls on November 6 and vote to expand Medicaid. Expanding Medicaid will give Nebraskans like Heather and Darrell a chance to see a doctor and live the healthy lives that everyone wants. It will make sure our hospitals and clinics in both our large cities and smaller towns the chance to serve people in their hometowns while remaining an important source of jobs and community pride. It will bring Nebraskans’ tax dollars home to improve our own health care system instead of just funding care in other states. Here’s what you can do to help. Register to vote and make sure each of your family, friends, coworkers, and neighbors is also registered. 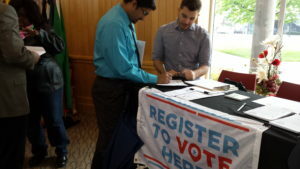 Here is a voter registration form in English and en Español. You also can register at your county’s election commission. Not sure if you’re registered to vote? Click here to search for yourself. Remember, if you’ve changed your name or address since you last voted, you’ll need to update your voter registration. Next. Are you a member of a community group or civic organization that would like to learn more about how expanding Medicaid could help Nebraska? Email us, and we can arrange a presentation for you. 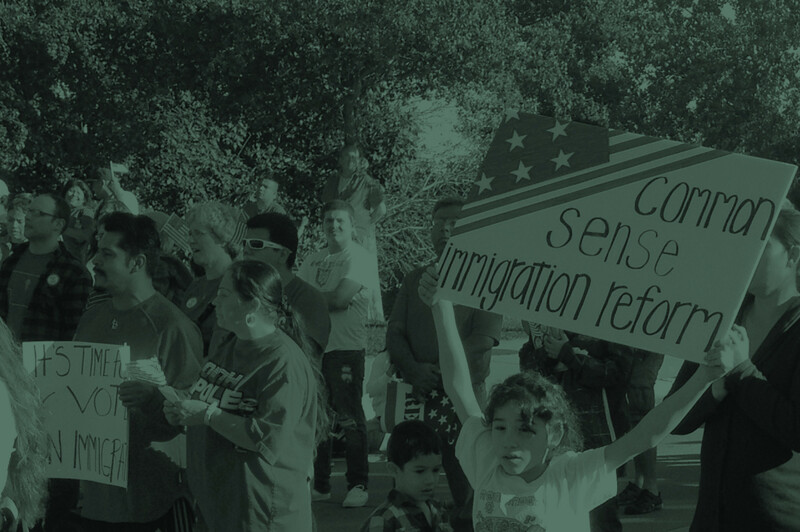 The signatures you helped gather were big news last week, both locally and across the country. Check out the flurry of news coverage from last week below! Once again, we are so grateful for all of your efforts. 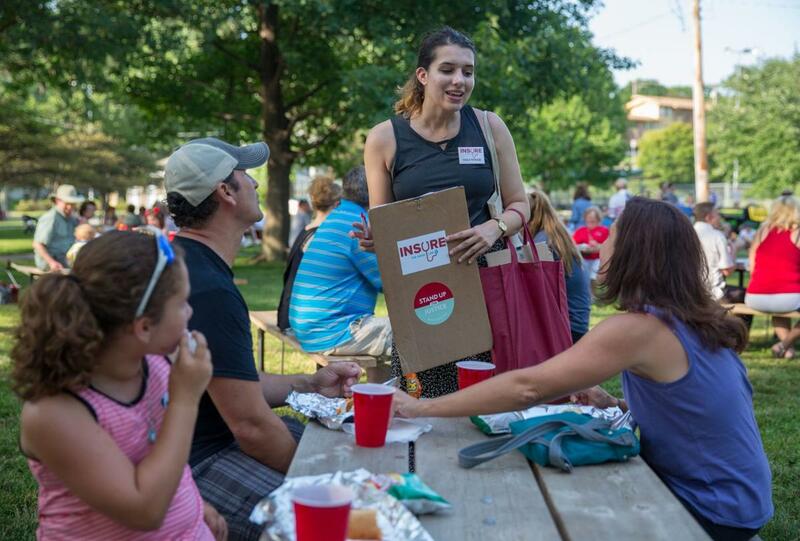 Together, we’re going to give Nebraskans a vote for a healthier future this fall!